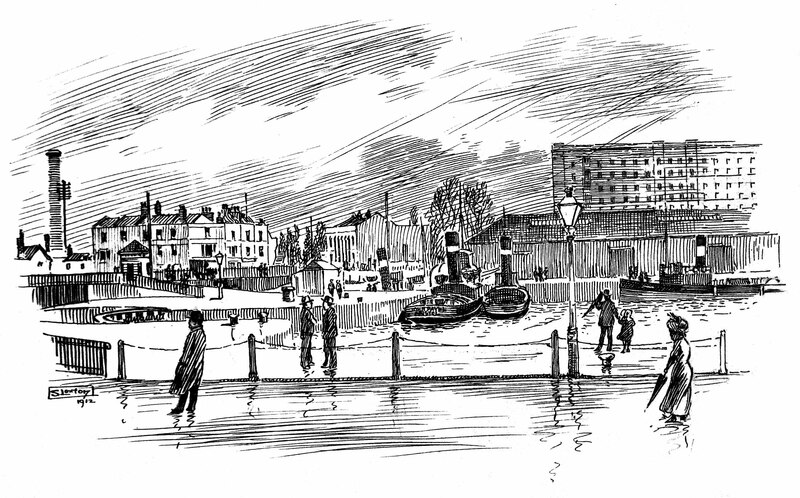 To reproduce pictures found in Bristol Central Reference Library please contact them by emailing refandinfo@bristol.gov.uk. Pill Pilotsand Westernmen 1880 outside the Waterloo. 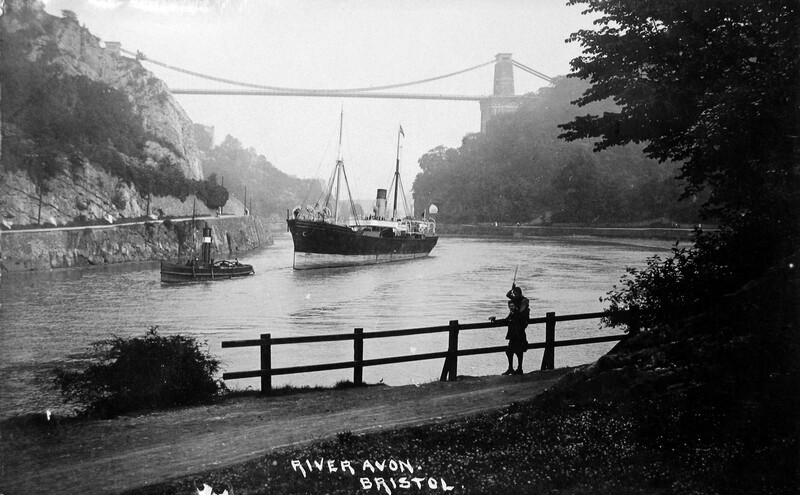 From the earliest days of recorded history river pilots have navigated ships through the dangerous waters of the Bristol Channel and up the river Avon, with its twisting bends, shifting sand banks and strong currents. 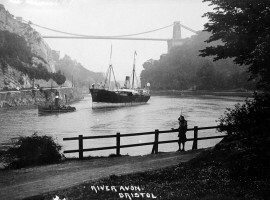 In the early nineteenth century, Bristol was granted rights to compulsory pilotage over the whole of the Channel. The Society of Merchant Venturers managed and regulated licenced pilots on behalf of Bristol Corporation. However, pilots were self-employed and operated in competition with one another. Pilots would sail up and down the Channel hoping to catch first sight of an incoming vessel. Competition was fierce. The first pilot to board an incoming ship secured pilotage rights, a tradition that was long established and well supported by the piloting community. 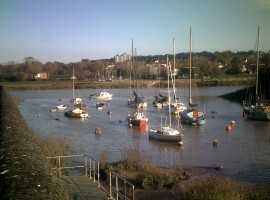 The River Frome flows into the Floating Harbour. A Detail from a pullout in The Port of Bristol Handbook, Bristol Docks Offices, Queen Square 1886, p68. Bristol Central Reference Library. In the nineteenth century Bristol’s pilots, and their assistants, had to struggle to defend their jobs and their traditional way of working, particularly as steam power emerged to replace sail. Their relationship with the shipowners, masters and city authorities was a complex one, and broke down periodically into open conflict. They lived almost exclusively in Crockerne Pill, a small village, five miles from Bristol, situated on the south side of the river Avon. 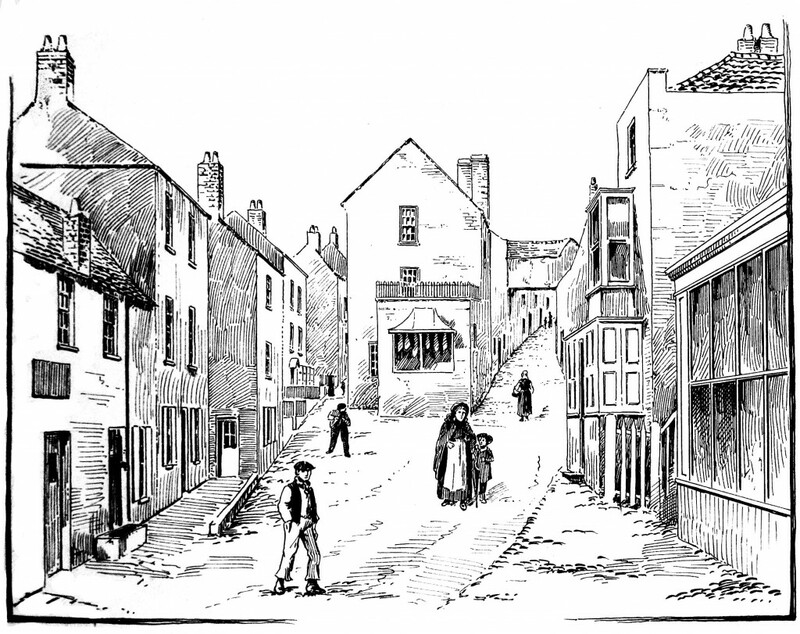 Pill people exhibited a lack of deference and were looked upon by the Bristol authorities, and many town-dwellers, as disorderly and difficult. 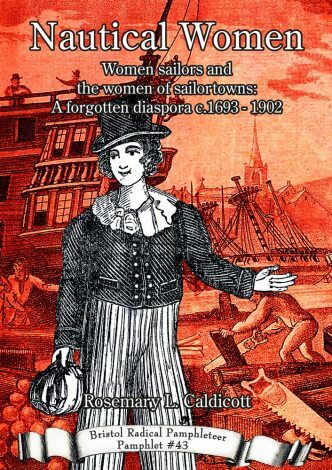 As the nineteenth century progressed, however, the realization took hold that the interests of the pilots and watermen of Pill had much in common with trade unionists in Bristol and the wider labour movement. Pill from the Avon bank. By S Loxton, 1919. Bristol Central Reference Library. Pill pilots competed fiercely but fairly among themselves to secure the right to direct a ship through the hazardous waters of the Bristol Channel. Their experience was essential to providing the safe passage of incoming (and outgoing) vessels through the Channel with its large tidal range of 46 feet, strong currents, and shifting sand banks. Crewed by a pilot, a boatman (known as a westernman or westwardman) and an apprentice (boy), sailing cutters, built for speed, sought inward bound vessels. Each cutter (skiff) was marked with a number allocated by the Haven Master. 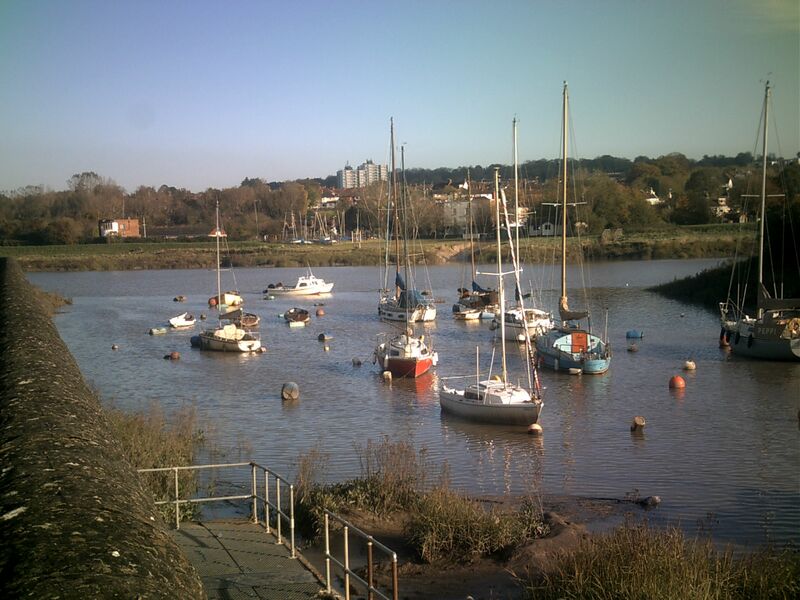 The first cutter to hail a ship secured the right of pilotage and could guide the vessel to stretches of the river where ships could anchor, at King Road, at the mouth of the Avon, or a little further up river at Hung Road, Pill. Pilot boats going out. By Samuel Lotton. Bristol Central Reference Library. The River Avon from Pill, looking towards Horseshoe bend. 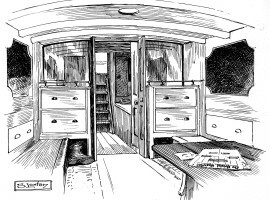 Cabin of the Pilot Boat “Emma” No 20. By S Loxton. Bristol Central Reference Library. 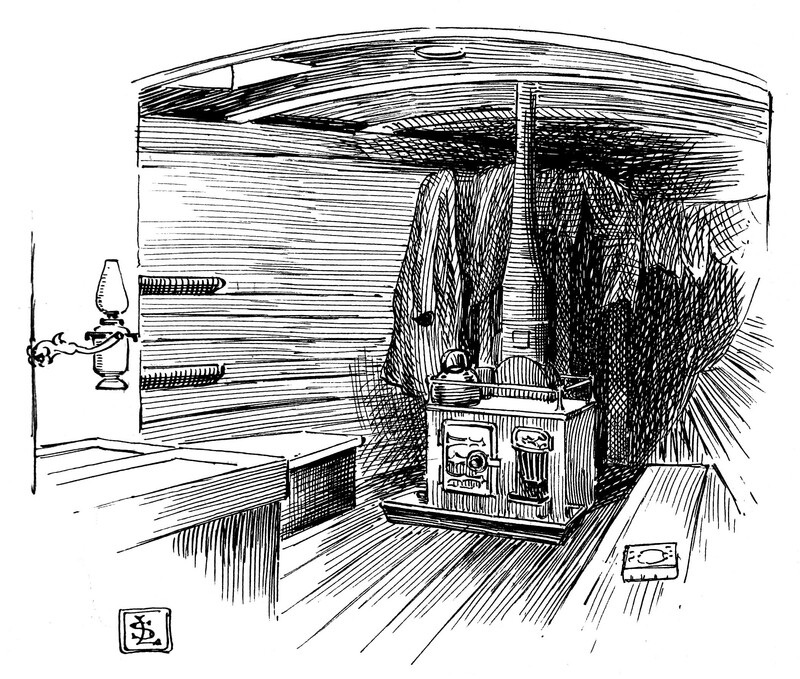 Forecastle of a Pilot Boat. By S Loxton. Bristol Central Reference Library. A List of pill pilots 1885. 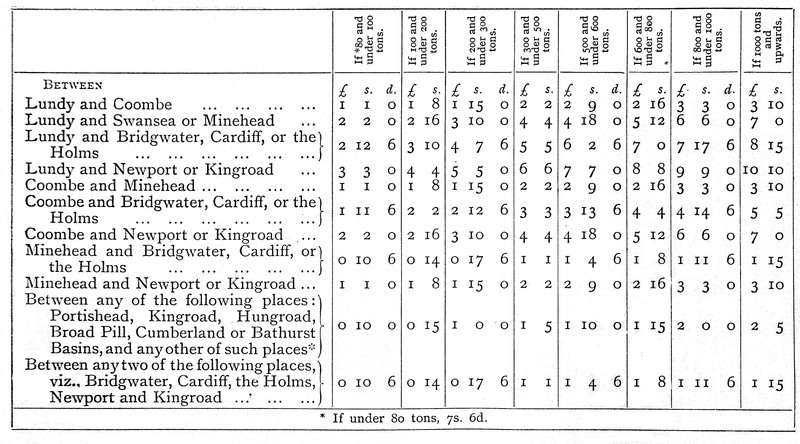 The Port of Bristol Handbook, Bristol Docks Offices, Queen Square, 1886 p67. Bristol Central Reference Library. 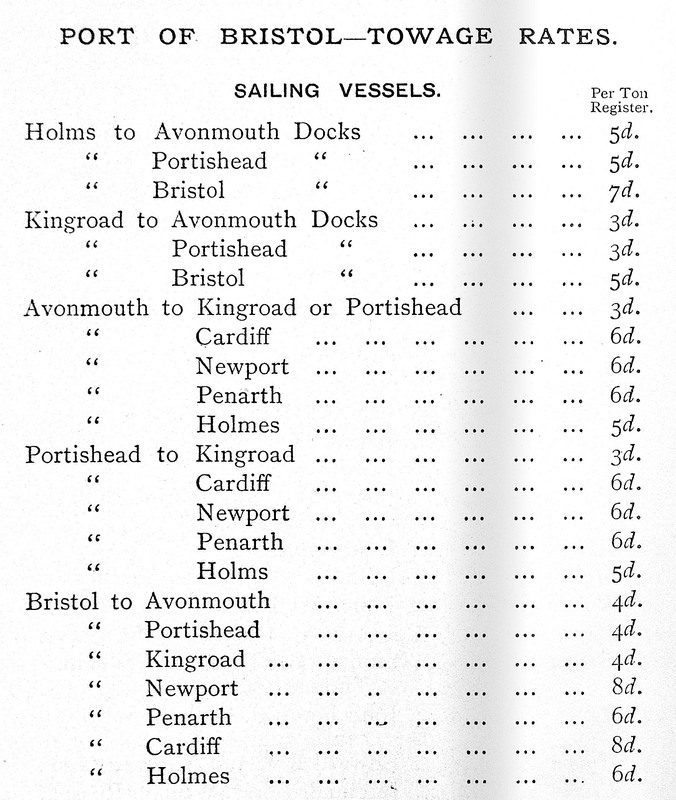 Towage rates from The Port of Bristol Handbook, Bristol Docks Offices, Queen Square 1886, p68. Bristol Central Reference Library. Pill pilotage rates. The Port of Bristol Handbook, Bristol Docks Offices, Queen Square 1886, p64. Bristol Central Reference Library. 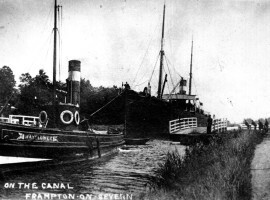 The Fury was the first steam tug on the River Avon. She was built in Newcastle in 1835 and destroyed by a boiler explotion in 1859. In the late 1820s and early 1830s, the political and, economic and social situation was still not a favourable environment for operators to risk investing in steam tugs. 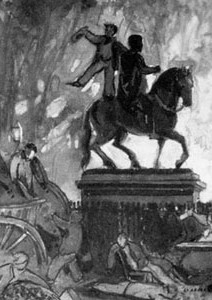 Harvest failure and the increase in unemployment in 1829-30 triggered rebellions from below in the form of the Swing Riots; and the initial failure of the House of Lords to support the second Parliamentary Reform Bill resulted in major disturbances in several cities, the largest and most violent of which occurred at Bristol, in September 1831. 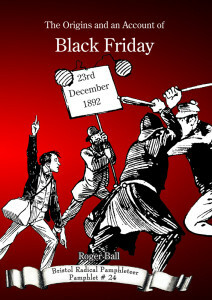 The rioters’ ‘targets were the wealthy members of the Corporation who undemocratically ruled the city, the religious hierarchy and the prisons’ regarded as unjust and repressive. Such was the mood of the poor and disenfranchised in Bristol. 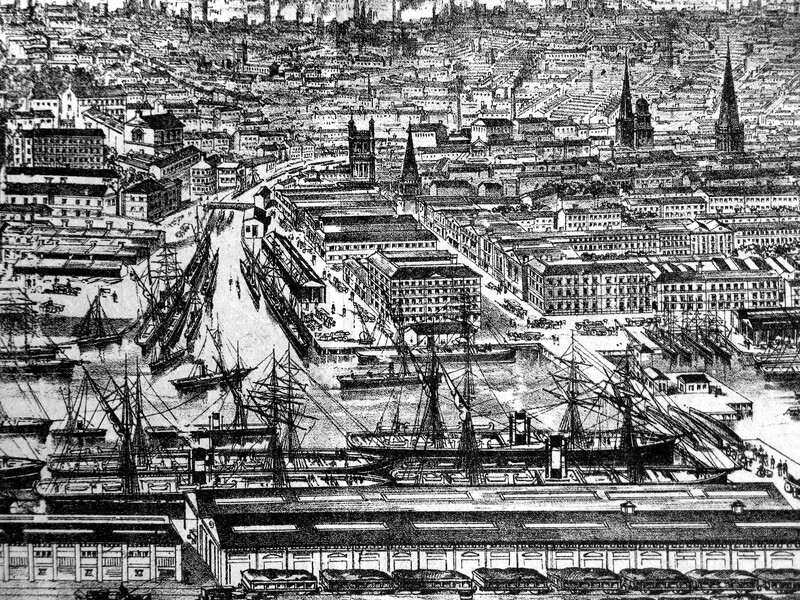 In this atmosphere, it is little wonder that the Corporation, which continued to hold on to its monopoly over pilotage, characterized by one opponent in August 1833 as ‘plunder’, showed little interest in promoting the use of steam tugs. However, matters came to a head over this issue in 1836. 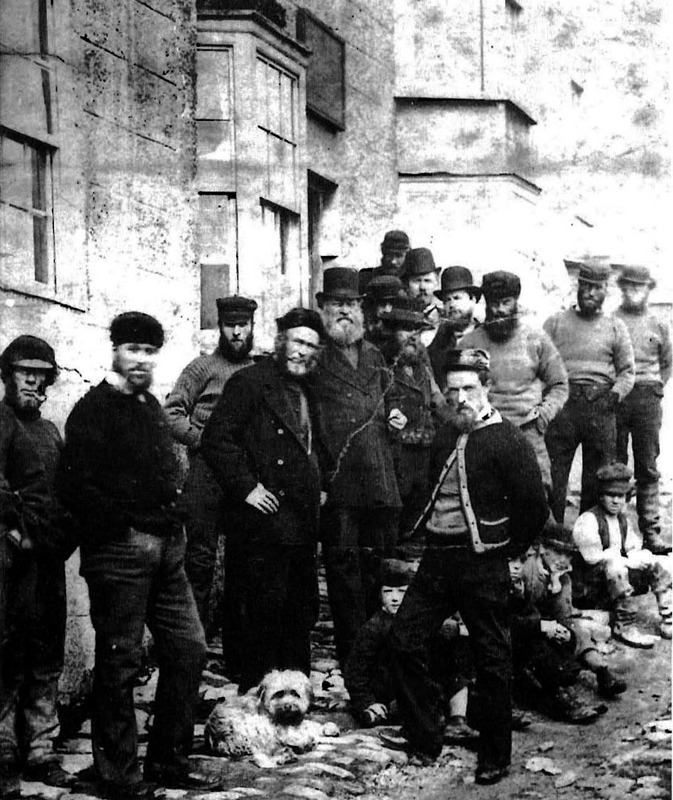 On 8 February, between 25 and 30 Pill men attacked the crew of the steam-tug Fury when it was anchored at Portishead, touting for the business of towing vessels to and from King Road and the Port of Bristol. 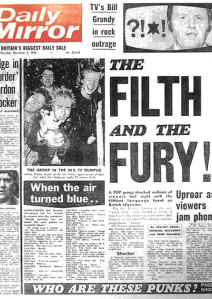 The Times characterized this attack as a ‘RIOT’ and the Bristol Mercury called it a ‘DISGRACEFUL OUTRAGE AND PIRACY’. Brought in from Newcastle, the Fury was the first steam tug in Bristol to be commissioned with the specific purpose of driving down the cost of pilotage and associated work. It posed a more serious threat to Pill watermen than the occasional use of steam packets had presented. 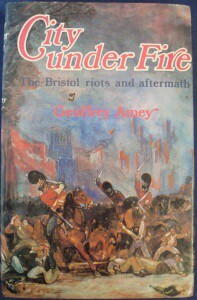 The Fury was part owned by Mark Whitwill (senior) of the ship broking company Whitwill and King whose premises in Queens Square had been ransacked in the 1831 Bristol Riots. 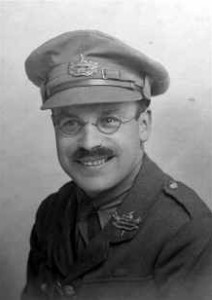 He was on board at the time of the attack with another part owner of the boat, a William Leedham. Armed with pistols, the assailants fired shots; one of them narrowly missed the Master of the ship but it was alleged that Whitwill was the intended target. After a struggle, the crew consisting of the Master, the Engineer and five sailors, together with Leedham and Whitwell, were forced into a rowing boat and set adrift. The assailants then attempted to scuttle the Fury but in their hurry to get away succeeded only in casting it adrift. The tug was recovered the next day with the paddles torn off and the engine damaged. The first steam tug to appear, the Fury, met a dramatic end. 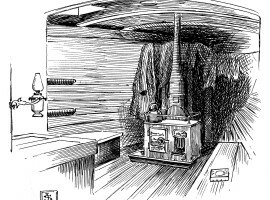 In 1859, minutes after arriving at the mouth of the Avon by King Road, the boiler exploded, hurling her funnel into the air. The damaged incurred caused her to sink almost immediately. 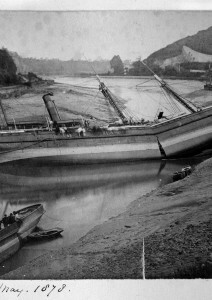 The engineer James Jones and the fireman John Case, both residents of Pill, were working below deck and were probably killed by the force of the explosion. In any event they went down with the tug and their bodies were never recovered; another crewmember, John Smith, died of his injuries a few days later. 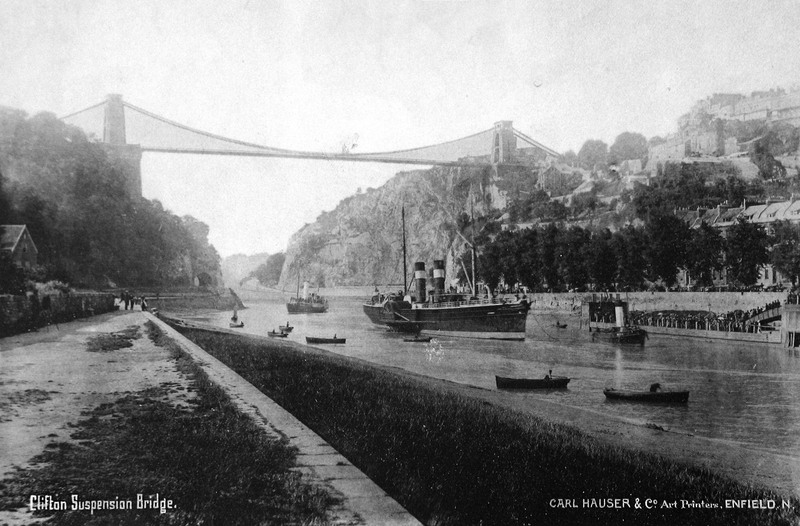 Clifton Suspension Bridge with a steam tug towing a steamer. Bristol & Clifton, Scholastic Trading Company Ltd., Bristol 1894. Bristol Central Reference Library. 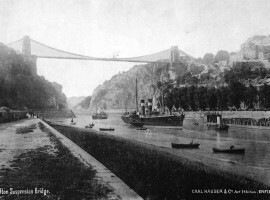 A steamer with a steam tug under Clifton Suspension Bridge. 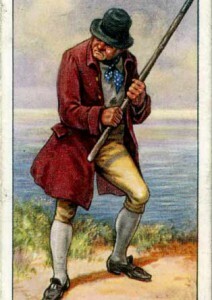 A post card, date unknown. Bristol Central Reference Library. The Mayflower steam tug was built in 1861. It is now moored in Bristol harbour by the M Shed. 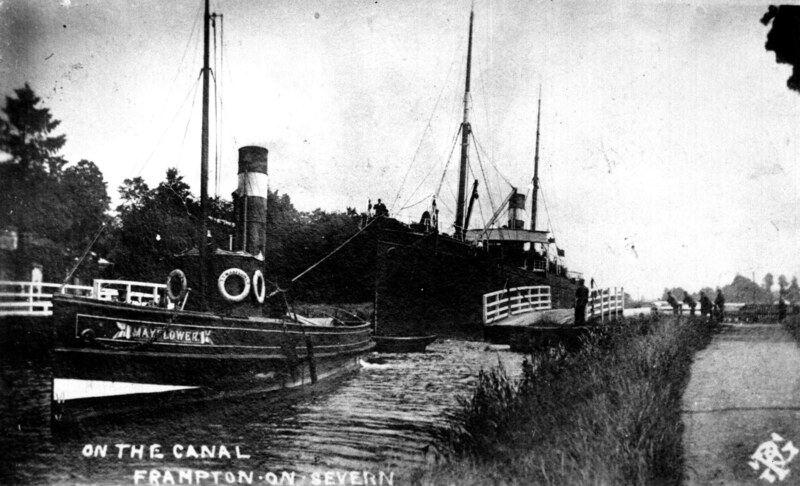 It is seen here on the Sharpness Canal at Frampton-on-Severn. Steam tugs in “Upper end Cumberland Basin” . By S Loxton, 1912. Bristol Central Reference Library. 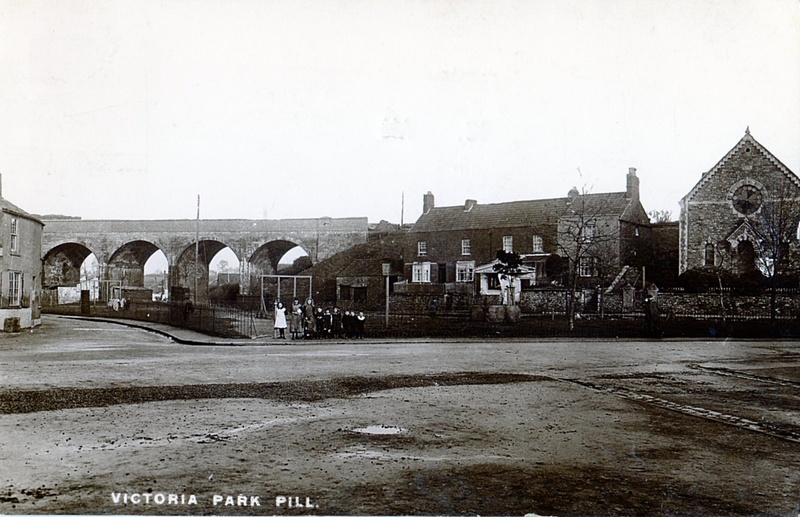 It was not long before the railway came to the village; Pill station opening in 1867. 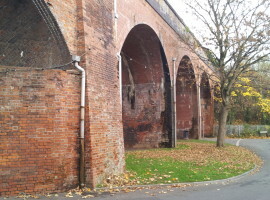 Many houses were demolished to make way for the line, which was built on a brick viaduct (seven piers and six arches) nearly 100 yards long with foundations in one place laid to a depth of thirty feet. The process of construction aroused some opposition, but nonetheless provided a lift to the local economy. 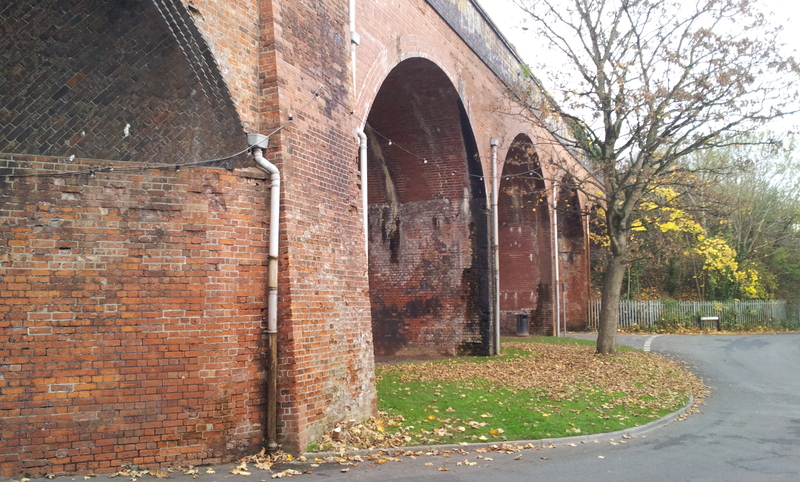 Moreover, the arrival of the navvies introduced a notoriously rowdy group of newcomers, some of whom set up home with local women, possibly helping to reverse the decline in population. 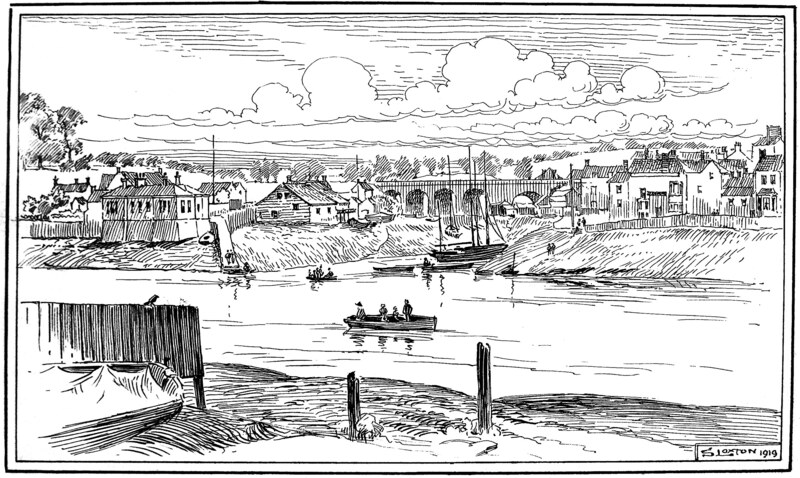 The only data available relates to the wider Easton-in-Gordano area and shows that, after a decrease during 1841 to 1861, the population increased by nearly 11% between 1861 and 1871, rising at the even greater rate of 19% between 1871 and 1881. 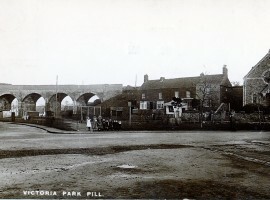 Pill viaduct in about 1910. Pill, Pump Square. By S Loxton. Bristol Central Reference Library. 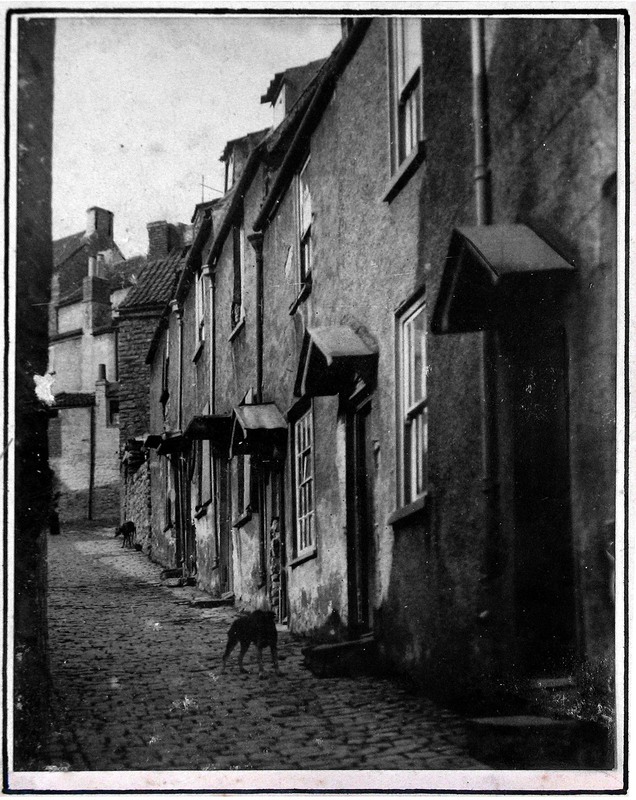 A street in Pill, 1927. Anon. Bristol Central Reference Library. The United Kingdom Pilots’ Association held its inaugural conference on 11 June 1884 in the Athenæum Hall, Bristol. 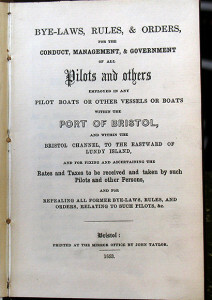 Captain Henry Langdon of the Bristol Pilots’ Association became its secretary. 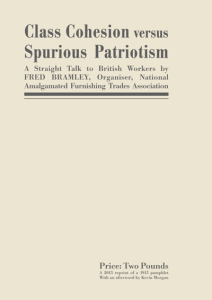 He was aware of, and in contact with, William Morris’s Socialist League, which supported the pilots. In October 1885, he wrote to the League thanking them for their ‘sympathetic expressions, favourable to the Pilots (sic) exertions for relief from the thraldom in which they are now enveloped.’ He went on to remark that capitalists ‘grind down their employees’. The Pill seafarers had travelled a long stormy voyage; from being pirates they had become proletarians. 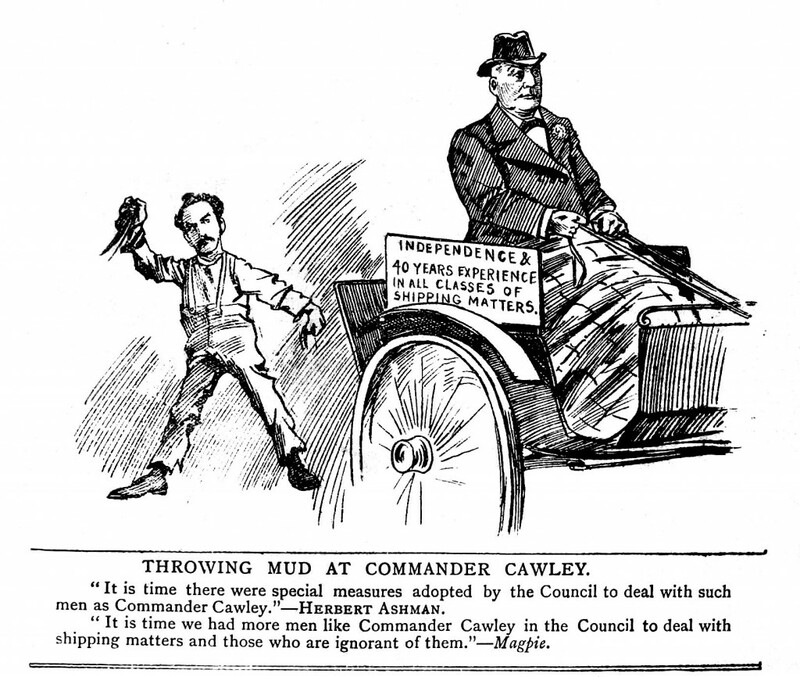 A cartoon from 1896 depicting George Cawley, who was the first president of the United Kingdom Pilots’ Association. Herbert Ashman was Councillor for St Pauls and later Mayor of Bristol. The Bristol Magpie, Thursday November 5, 1896, p3. Bristol Central Reference Library. 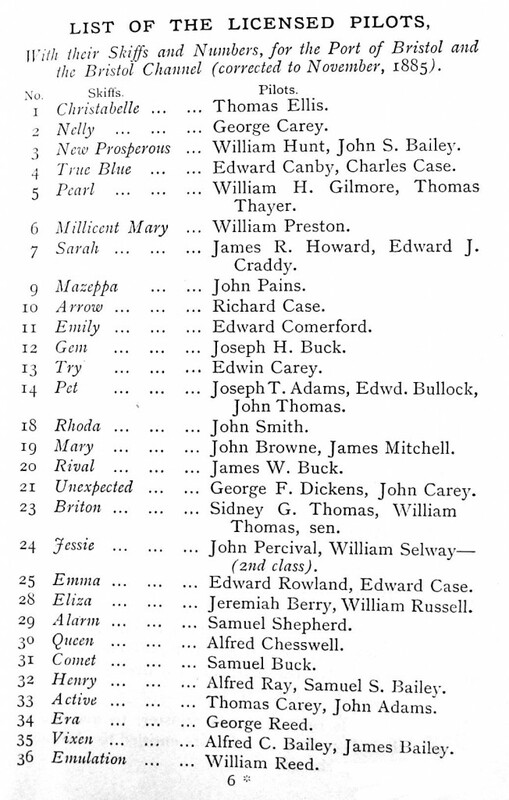 All I have is the following: A William Leedham (I believe him to be the same guy I mention in the pamphlet) died in unusual circumstances in December 1842 at the age of 45. He was standing near a stone wall looking over the River Avon “when a boy fell into the river; a crowd quickly gathered, and the deceased [Leedham] was pressed forward over the wall into the river”. He was recovered quickly but died of shock a few hours later. 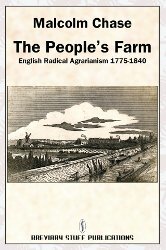 Does anyone know anything about the legend regarding a wife and her lover being locked up in the white tower like building on the banks of the river ? it serves as a useful base for one of the many navigational lights. connected with the Hospital (or a predeceding building). Does anyone have any information about any pilots called Andrews, particularly Gammage , my 4 x great grandfather who I believe died at sea ? who lived in Phillip Street Bristol and was a tug pilot on the Avon. I am of the tribe of Pill Bounds. My g.great grandmother was Mary Ann Blinman. I am interested in tracing Captain Robert Blinman (previously a Pill Pilot). He drowned on the Steamer Mars in 1862. 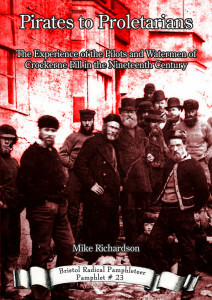 All of my great grandfathers sons carried the name Blinman. My childhood was full of family stories from my gran but I would like to find some official maritime records. according to all my records the captain of the mars was james blinman who married sarah williams. My great great grandfather, James Case (1829-1879) was a mariner on the Mars when it was wrecked & was one of the six survivors. He was from Pill(his father John, a fireman, was killed in an explosion I believe). 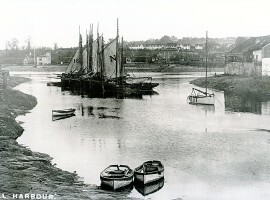 James was to leave Bristol for Cardiff where he continued as a mariner but died there prematurely aged 50. His house is one of a terrace built by Bute, and are now listed buildings. I am currently researching his life for an article for a Bristol journal and if I find any information that you may not have,I will gladly pass it on to you – if you have not it already. according to all my recorsd the captain of the mars was james blinman who married sarah williams. Hi I’m Bill Berry and my Great. 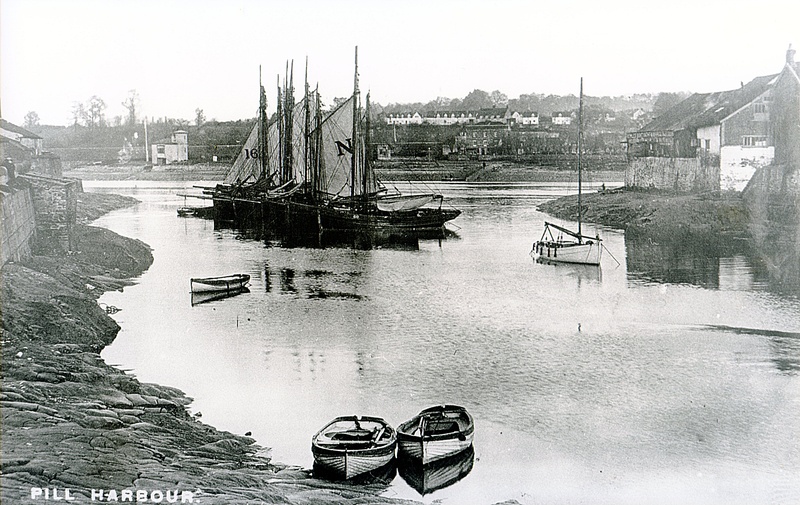 My Great Great grandfather was Jeremiah who owned the Skiff Eliza which was passed to one of his sons also Jeremiah The first Jeremiah was baptised 1795 in Easton in Gordano and lived in Pill as did his son. Jeremiah(1st) was married to Harriet Cable. I am told that one of the Jeremiahs I’m not sure which is in the picture of the Pill pilots in the article and it has been passed down through word of mouth that one of them was also a pill pirate involved in the Fury episode, can anyone please identify the pilots in the picture as a family identity parade has resulted in my looking like most of them. I’m really sorry but I do not have information on the names of the characters in this wonderful photograph. Wow, what a great website. Thank you so much for all the great information on Bristol Channel pilots etc. Family I am searching name of Paines/Panes. 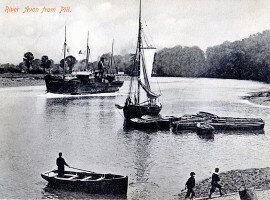 Many members of the family were employed on the river from Pill to Cardiff. Article from the Bristol Times 2nd Dec. 1854- “the body of Mr. William Paines, a Pill pilot who accidently drowned on his return from Cardiff by the upsetting of a small boat”. Another died 14 June 1918 on board the tug boat White Rose off Gravesend. Also had some info re a family member taking a vessel out designed by Kingdom Brunel. That was interesting. Think it is on my computer notes – have to look it up again. Anyway, thanks so much for great work you have done. P.S. Trying to compose a sheet for this family listing their occupations with a glossary of the meanings of the titles they went by. Cheers. I have only just found this interesting site. My grandfather was John Paines (Pains), in the article it lists his boat as Mazeppa. He died approx 1931 leaving my grandmother to raise my father (Gilbert) who was only 14, and 2 older siblings Rhona and John. I have just come across this site while researching the shipwreck of the ‘Mars’ from which my 2 x grandfather survived. 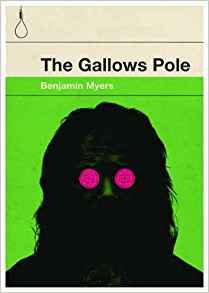 This is wonderful stuff as from it I think I have found also, what happened to his son and his father and the very clear photo of Pill men is brilliant. Many thanks. 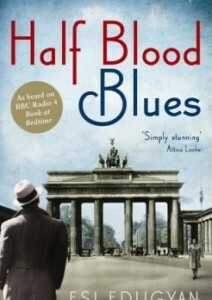 I will have to buy this book! How enlightening! Presently living in North Carolina, but I was raised in the Bristol area before leaving for the states. My grandfather Maurice Ellis used to tell the tales of the pilot families. I do have the family bible with many names as seen in the article. I must surmise this group was very inter-related, near nepotism clan..Ellis’, Halls Gilmour, etc. They were no doubt a very well off, tight knit bunch from Pill. Very interesting! We are connected to you George. My mum is one of Seymour E Ellis’ daughters, he was a channel pilot , brother of Maurice. William Paines would be my Great- great- great Grandfather I have researched via ‘Genes Reunited’ cannot find further info so far. My Great Grandfather was a Bristol Pilot And my Grandfather was his assistant perhaps if you have any further info please let me know Ian Paines. Are we related Ian? My grandfather was John Paines, wife Hilda; children: John, Rhona and Gilbert. I wonder if I am related to both you and Ian. My grandfather was Jesse Paines who married a Carey and had children ,Jesse , Horace, Herbert Hector ( AKA Jack who was my father ) Muriel, Mary and Slyvia. As many Craddys were Pilots, but are not mentioned here (perhaps due to a different timescsle), is it possible to find them documented elsewhere? I suggest you try the Bristol Central Reference Library where lists of pilots over different time periods are available (ask for assistance at the the enquiry desk). I’m descended from the Ray family whom I believe we’re a family of pilots. I believe they piloted the SS Great Britain and western and also it’s been mentioned that a Ray piloted the Matthew. Can you confirm any info on this, whether they were all related and whether the pilot of the Matthew stayed on the boat rather than disembarking. I can confirm Thomas Ray was indeed a river pilot and that in the 1870s he attended Pill Methodist Church. I have recorded this in the Pirates to Proletarians’ pamphlet. As to other questions you ask I’m afraid I haven’t the knowledge to confirm or otherwise whether the Mathew was piloted by anyone with the Ray surname. I am also a direct descendent of Thomas Ray and Sarah Vickery ( 1740 ) of Pill/Easton in Gordano through a direct paternal line. I am able to trace the family living in the area to 1120 (sic). Records are scarce before the marriage of Thomas to Sarah. You a correct regards the pilotage of Brunels’ innovative ships. As for the Mathew. It is on suppostion, as no records are available, that James Ray piloted the vessel in 1497 to open waters, i.e. the Bristol Channel. However Cape Ray, New Foundland may bear testament to this. Needless to say the Ray family is now a large and diverse one. If you wish to contact me perhaps The BRT could forward my email address to you. There can’t be many people who can trace their family line back to the twelfth century! Thanks for the information. Thank you Philip for this information, really interesting. It would be great to touch base with you on this and our branch of the Ray family. To BRT; Would BRT be able to help here? Thank you for this post and opportunity to comment. My great great grandfather was Edward Rowland. His cutter Emma was named after his daughter my great grandmother who married William Blewett (my family name). I have always been fascinated by Edward’s medicine chest, which my father was given from his grandmother. I am delighted to see the sketch of the inside of the cutter Emma. I will share this link with my father who lives in the UK. He has a press clipping describing some heroic rescue by Edward, I think he lost the Emma in this storm. It was said in my wife’s family that her great-grandmother, Annie Eliza Hunt, was daughter of a Pill pilot. And I see in this fascinating article that William Hunt was a pilot of “Prosperous”. I must look into that. Whilst the pilots were the cream of the river workers, the hobblers must have been very important until steam came along. I heard somewhere that they ruled the Avon for a while and that the New Inn at Rownham ferry was their HQ. Does anybody have any info on the hobblers? We still do rule the river! Our shelter which we still use today has always been in Pill and was moved in the 60s from near the top of the slip to where it is now. I’m also related to the Hunts in Pill and William Hunt is my 4th great grandparent. The census of April 1891 shows pilot Thomas Wade of Pill Eaton-in-Gordano onboard a vessel named ‘Vulcan’. The churchyard in Pill has a grave showing Thomas ‘Captain’ Wade drowned at sea 23rd December 1894. Record show he drowned with 3-4 other family members (nephews) with Cope as the surnames. At the time of his death Thomas lived in 7 dalton Road, Southville, Bristol, having moved from Bedminster, and in the 1880’s Pill. I cannot find any details of the vessel they drowned in, or even the incident, which is remarkable given the apparent loss of life. Please, are you able to assist with any info that may solve this mystery. Found it thanks……Mary Agnes, Bridgwater to Liverpool Dec 1894 with a cargo of Bath (Bridgwater) Bricks. I have been working on my family history for about a year now. Captain Thomas Wade was my Grandmother’s Grandfather. I would appreciate any information that you may have. I have 1 photo of Captain Thomas Wade if you are interested. Hi my name is Mark Bullock and I am trying to trace my family that were pill pilots ( pirates my dad always referred to them as). I have only just began my search after meeting with my uncle that is trying to do the same, we have so far gone back to an Edward Bullock (of the boat called the pet) who married a Harriet Durbin in 1843, but have no information prior to this, any and all information would be great. Thanks for creating this fantastic site. My grandmother’s father was Frederick Ayres and he lived in Pill, moving to Bedminster in Bristol at the beginning of the 1900’s I believe. Does anyone have any knowledge of him, or a family connection. We believe my grandmother’s cousins were twins (ferrymen) who died by drowning when their ferry capsized. So if anyone knows what happened, and the names of the twins, I think their surname might have been Reece, but would be interested to know more. I’m hoping for some links and insight into the RICE family. It transpires that I am the 2nd cousin, twice removed, of Jim (James Joseph William) Rice who tragically drowned on his first day as ferryman. Jim’s eldest son, Bramwell, has the same given name as me! How fortunate I came upon this site…. Hi my name is Steve Gibbs and i am descended from the Brooks family of Pill watermen. 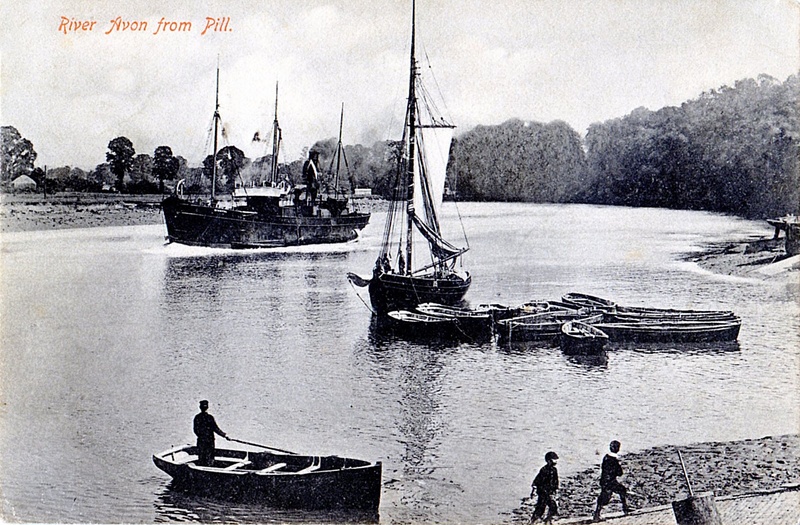 I have been researching my family history for a couple of years and despite being Bristol born and bred I had no previous knowledge of any connection to Pill and it’s fascinating maritime history. My 5x great grandfather was Samuel Brooks and his son John Brooks were both watermen. John drowned in the Bristol Channel in August 1864 (Bristol Mercury) leaving a widow Mary and eight children. At the time they were living at Union Row. I also believe that John’s son (also John) was one of the men charged with obstruction that later appeared before magistrates as mentioned in the book. Although the spelling is listed as Brookes I cannot find anyone else with this name living in the area at the time on the census. If anyone has any information on the Brooks family however small I really would greatly appreciate hearing from them. I’m also looking for information about the Rice family. I’ve found that William Rice was a pilot who captained (I think) a boat called the Lyn. He’s listed in various family tree references as having died at sea – Bristol Channel. I’ve also found a reference to the Lyn having been wrecked at Barnstaple in 1888 but the master at that time is listed as A Ray. Any insights would be very helpful!! Thanks. Morning, I have been commissioned by the Owls to write their history for the 100 year anniversary this year. They will use the book to raise additional charitable donations. Two things. 1. There are some great facts on here in the main article that I would love to quote in the book to help with the background of the Owls. Will that be OK and to whom should I credit the copyright if used? 2. If anyone who is using this site (Or the authors of course) has any old pictures of the Owls or Pill people in Top hats and cloaks then could they please contact me if they are willing to share? My email is alanvowles@msn.com. The deadline for publishing is end of March 2019. Thank you in anticipation. Hi Alan, sorry for the late reply. 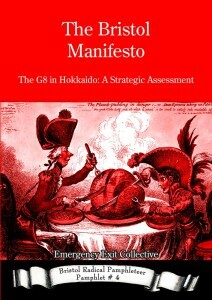 I’m the author of the pamphlet. 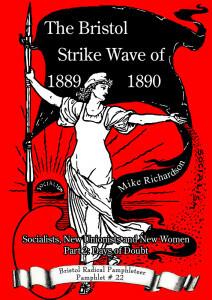 For quotes, simply add a reference to the author (Mike Richardson) title of the pamphlet, publisher (Bristol Radical History Group) and page number.